What you focus on increases. Will you create mindful or mindless holiday experiences? Holidays are the perfect time to start a mindfulness practice. What? What did I say? Yes, you should add mindfulness to your holiday “to do” list. Mindfulness is the practice of being fully awake and aware in the present moment. Isn’t it your presence that is the greatest present, after all? Mindfulness grows as you practice in little bits each day. Just like a bodybuilder doesn’t become lean and muscular in one session, a mindful leader must continue to work on the seven practices. Those practices are centering, examine beliefs, set the intention, create a vision, move have gratitude and use technology mindfully. This week, begin with a centering breath and a new mindful practice: intention. Intention is becoming clear about what you energetically want to have happen. I like to think of it as where your head goals meet your heart of action. For example, I intend for this experience to be educational and fun—intention adds a feeling to your goal. We live in a feeling universe, but all too often our human experience does not embrace those feelings. Mindful leaders choosing to live mindful lives make time to set powerful intentions, feelings for the life they want to live. They do this one day, one experience at a time. It’s even more critical we do this as we face the business, often mindlessness of the holiday season. Mini-Practice As you look forward to the upcoming holiday season, pick one event and ask yourself, what is the intention for this? How do you want to show up energetically to that event? Office parties be a good one to try intention setting. Maybe the family holiday meal? What do you want to have happen or to feel as a result of the experience? What do you intend for this holiday season? The words above can help you get started. The practice of setting intentions will help you align your goals with your feelings and to those of the universe around you. And you may be surprised how often you get what you intend. AFFIRMATION: I intend to experience ease in all I do this holiday season. I release stress and receive mindfulness. 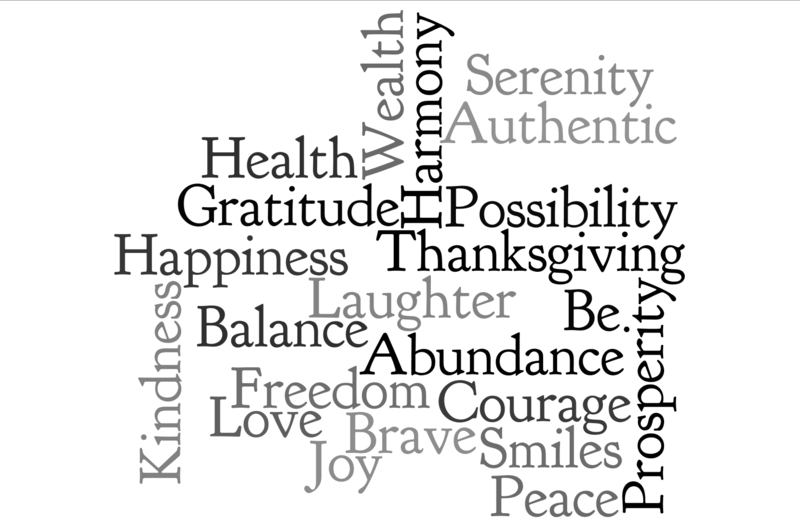 What’s your intention this holiday? Let me know holly (at) hollyduckworth.com! Holly Duckworth, CAE, CMP, LSP is a trailblazing speaker and executive coach. She works with stressed-out CEO's and executive leaders to create profits, peace, and presence. Our world has become mindless. Thru mindfulness practices Holly works with leaders to release beliefs that no longer serve. After a session with Holly you will accept beliefs, thoughts, and actions that make you and your company the highest and best it can be.